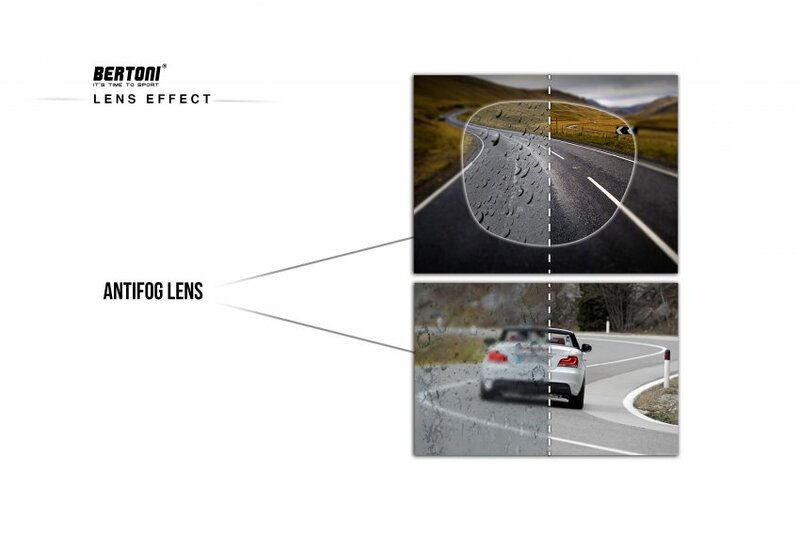 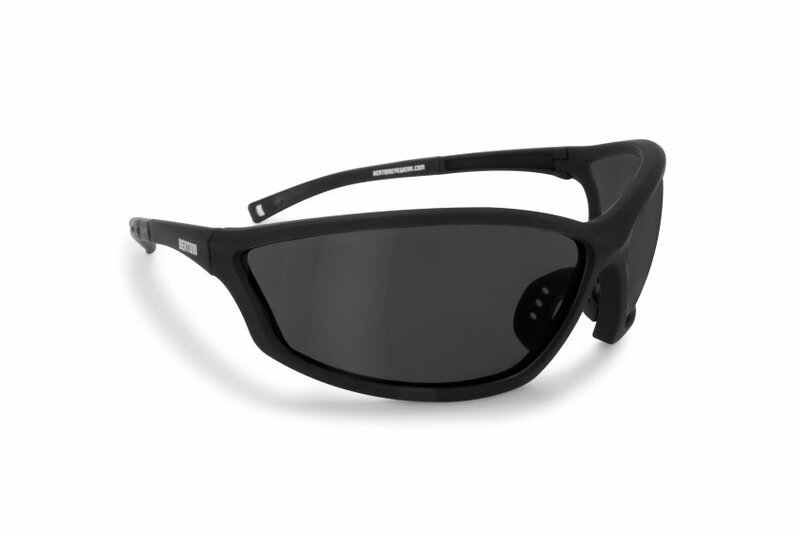 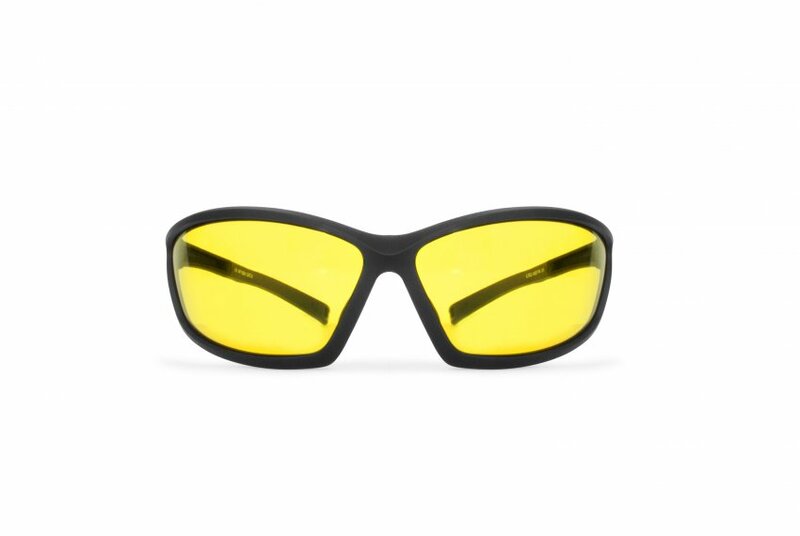 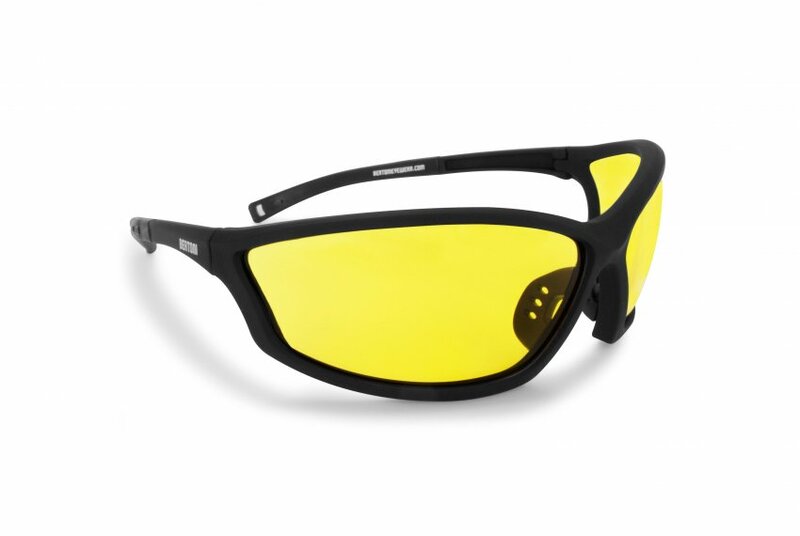 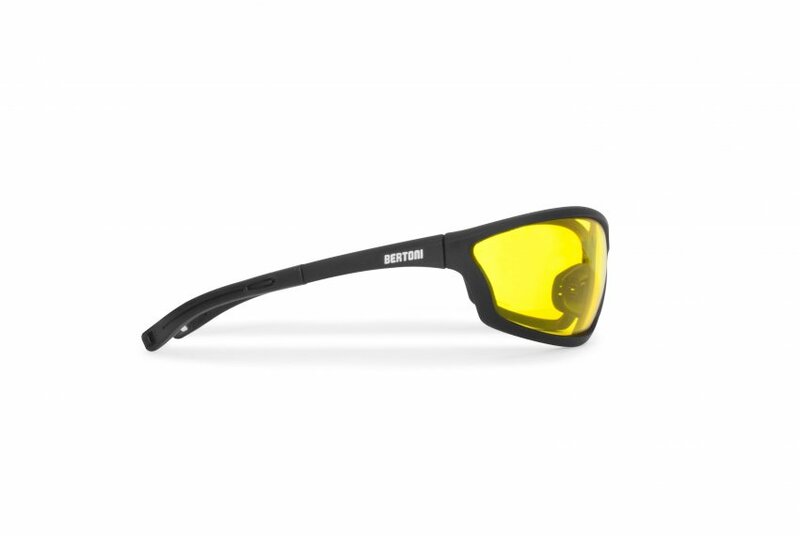 Sunglasses with yellow antifog and polycarbonate anticrash lenses with 2,2mm of thickness, 100% UV protection. 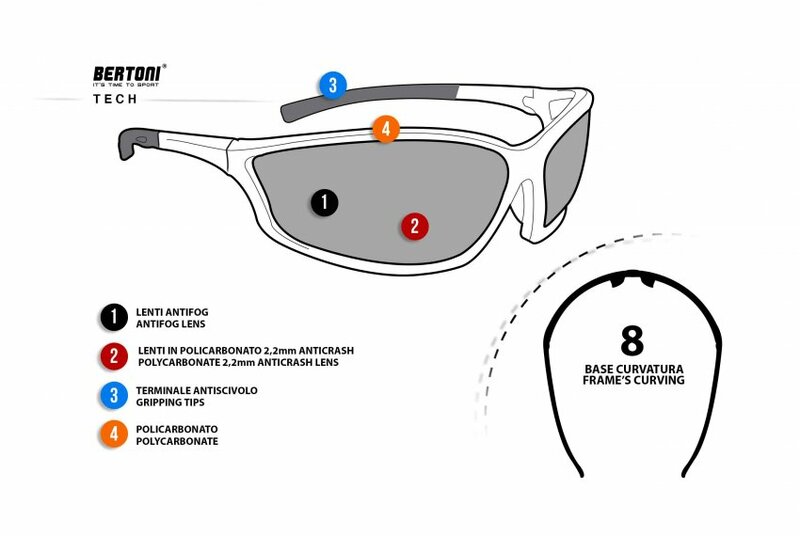 Frame made in anticrash Nylon. 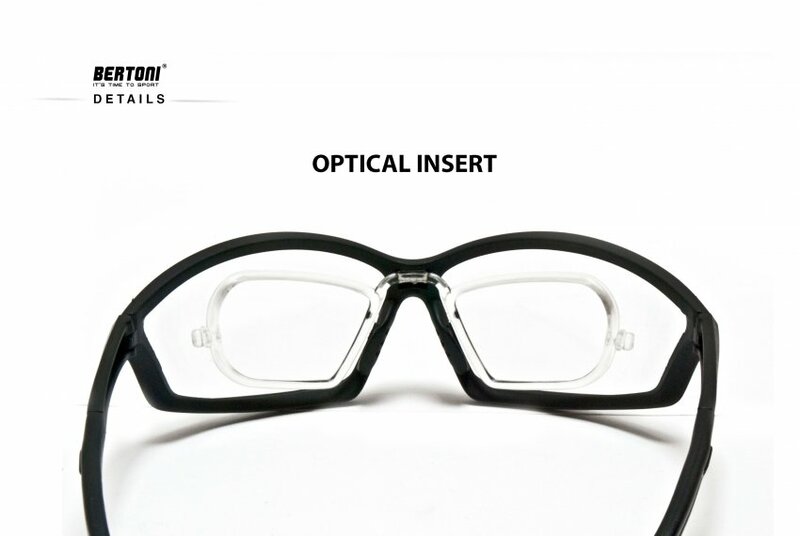 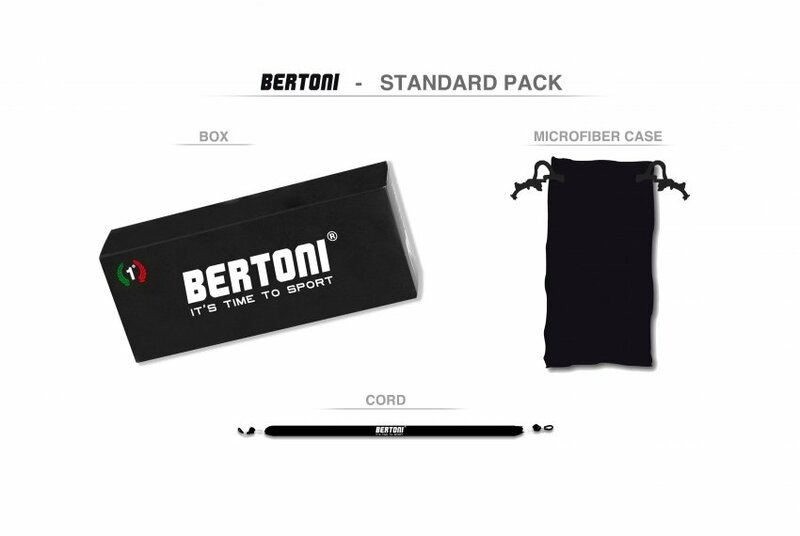 Optical support avaliable and included!